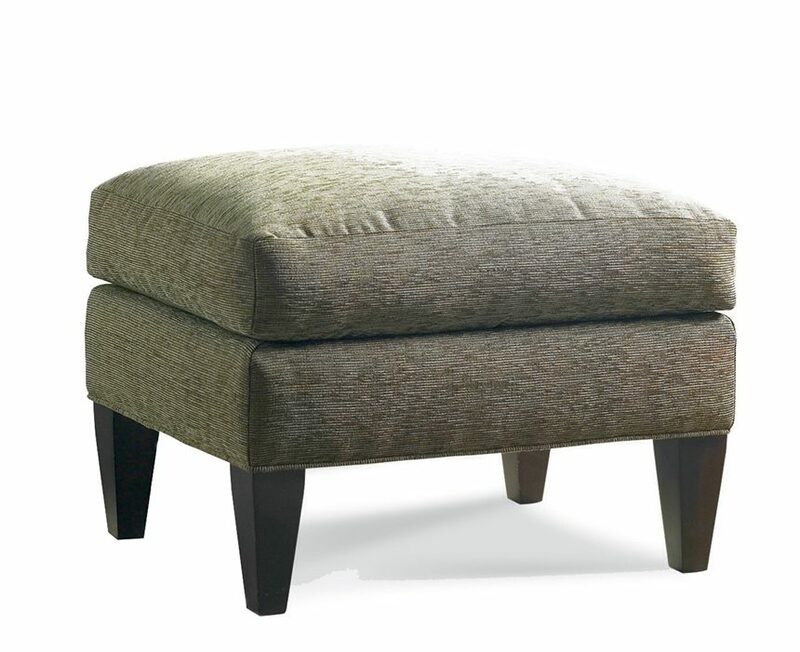 Perfect for extra seating and added style. 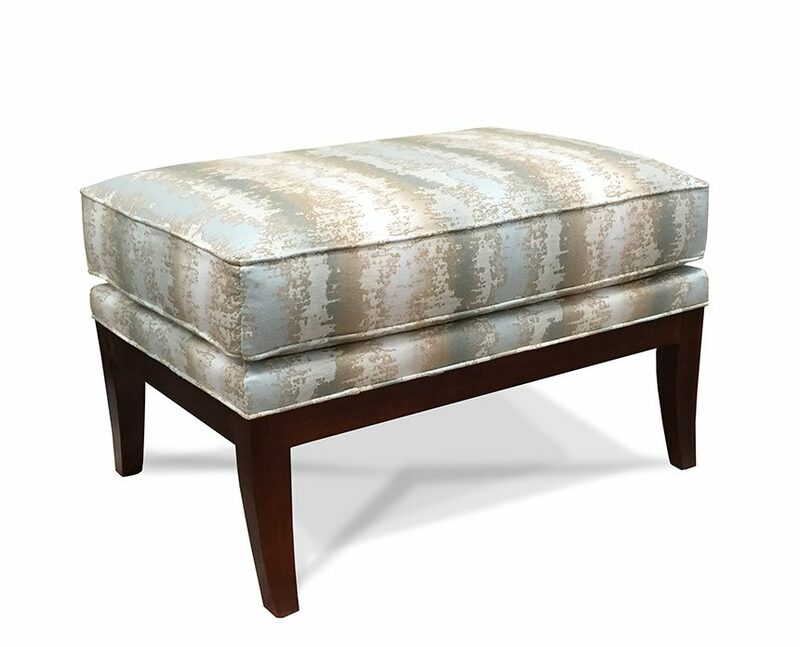 Mitered, tufted, skirted or fringed, Sherrill has the look for you. 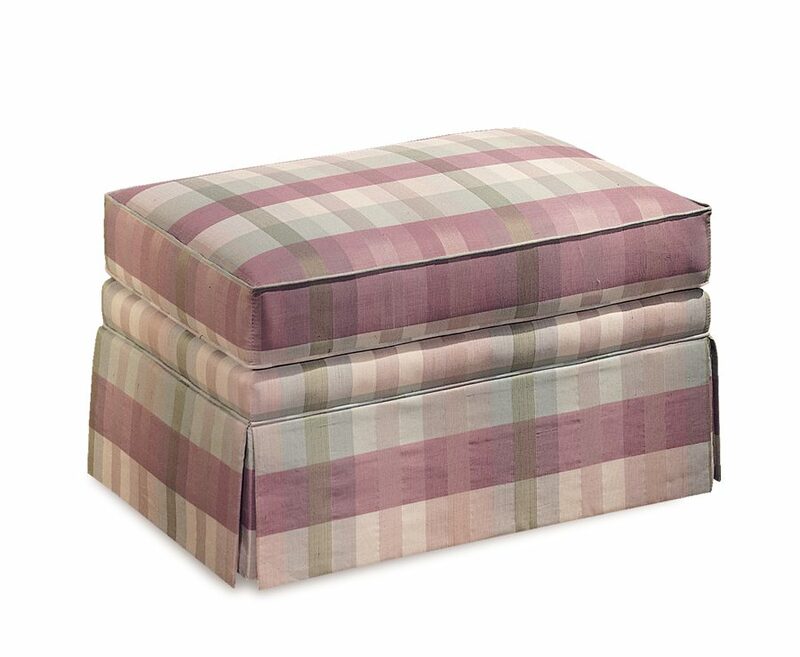 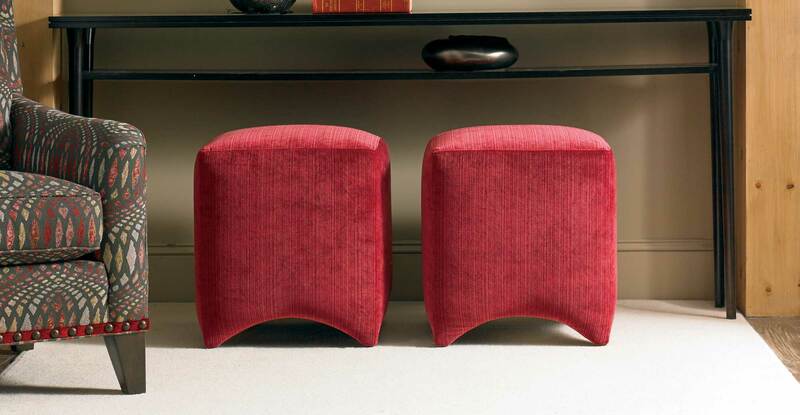 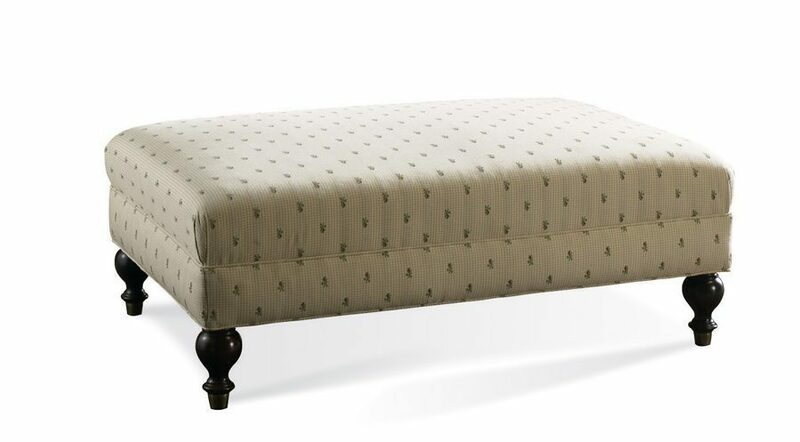 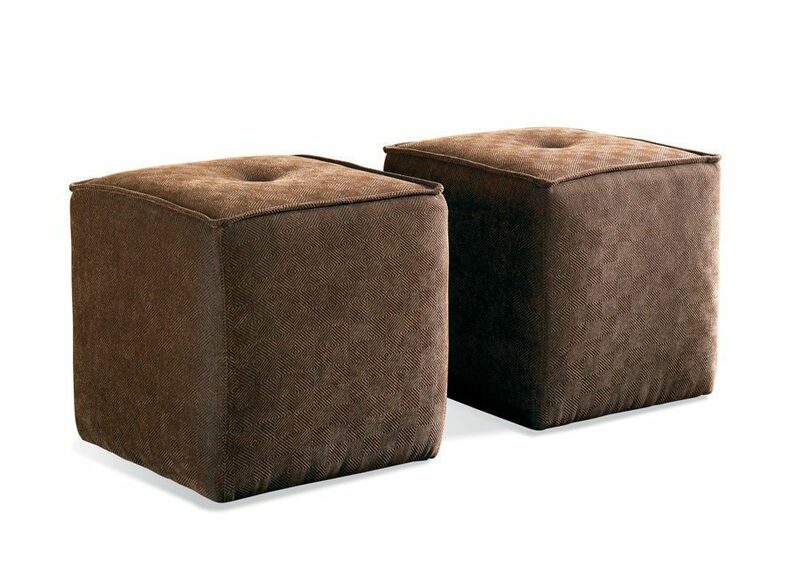 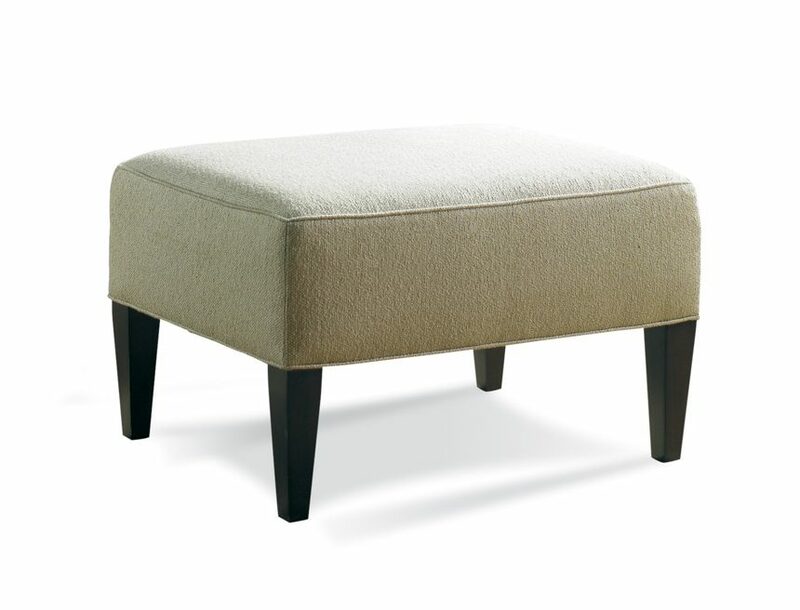 Kick back, relax and put your feet up with an ottoman that is just as original as you are. 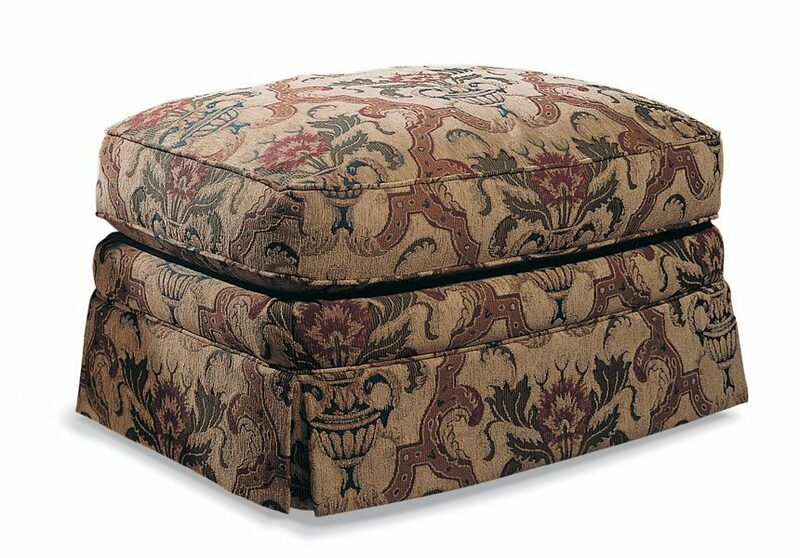 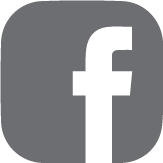 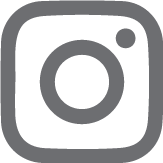 87 Products found for "Ottoman"